Welcome to Friday. 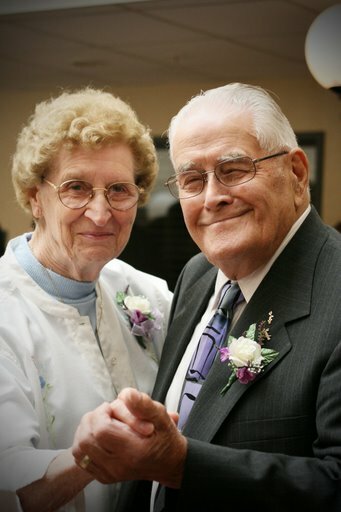 This Friday is very special as it is my grandfather’s 87th birthday! I wish I could say that I learned all I know about cooking from my grandfather – but, that isn’t true. He did teach me how to snitch cookie dough with a spoon from the bowl of my grandmother’s mixer :) And, he taught me about good, real food (among many other wonderful things). For that I am thankful. Happy Birthday, Grandpa! This week I’ve been putting together a document for the students in my course all about eating well on a budget! 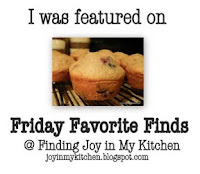 My finds are from recipes I’ve recently found and will share with my students – they are all cheap to make, easy to prepare and some can even be made in the microwave (perfect for college dorms without full kitchens). If you were featured, feel free to grab the image below! 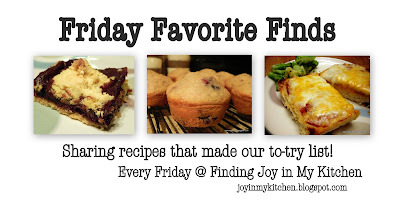 Please link up to a post containing your list of recipes to try -- do not link up individual recipes, or recipes that you’ve already made, your links will be deleted. 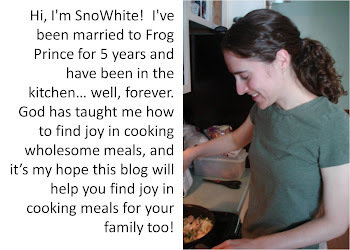 Be sure to leave a link back here to Finding Joy in My Kitchen. Your grandfather looks amazing.. get story about the cookie dough. I love the photo of your grandparents! How sweet. Happy Birthday to your Grandfather!!!. I got invited to join a linky party and from there I saw your blog. I brought my Spaghetti sauce. The kind of sauce that constantly bring joy to my kitchen. Thanks for hosting. Thanks for stopping by - Mareli. This linky is for recipes that you haven't tried yet, ones that you want to make (i.e., on your TO-TRY list). I do hope you'll come back next week and bring a post of all the recipes you want to try. Thanks, CJ! I am so thankful for your participation each week. Awesome! Hope the recipes are helpful. You are an excellent teacher/ instructor!!! Providing direction, resources, and helpful tools as they embark on college life. It is so neat to see you using your gifts to touch so many. Your students are blessed to have you as their mentor. Glory to HIS name! Well, if that comment didn't just make my day! Thank you, sweet one, for such encouraging words. Glory Be to God! I pinned every one of your pins! So fantastic cuz they were so simple! 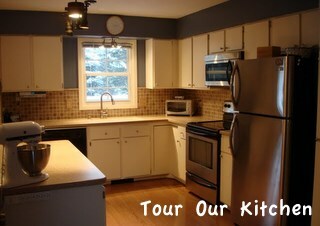 I've been a homemaker for over 30 years, and I never stop learning something new. You are remarkable for your wisdom at such a young age. To God be the Glory.